Maintain your product's integrity from the production line to the check out line. 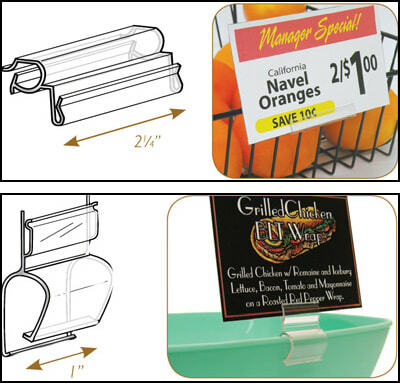 Petro Packaging is a high-quality custom plastic extrusions manufacturer for the point of purchase display industry. From design and engineering – to delivery, we offer a full range of capabilities to meet your specific POP display needs. Petro Packaging specializes in clear CAB and PETG extrusions and also offers alternative materials for your selection such as ABS, STYRENE.STYROLUX and a number of others. Our expansive inventory includes a wide range of Stock Shapes and Sizes for various POP display needs. Need a Custom Product? Work with our engineers to create custom plastic extrusions and components to meet your unique project requirements. Competitive Pricing, Short Lead Times and On Time Delivery! This entry was posted in Blog by petro. Bookmark the permalink. What type of packaging are you currently using? Tenite is a registered trademark of Eastman Chemical Co.